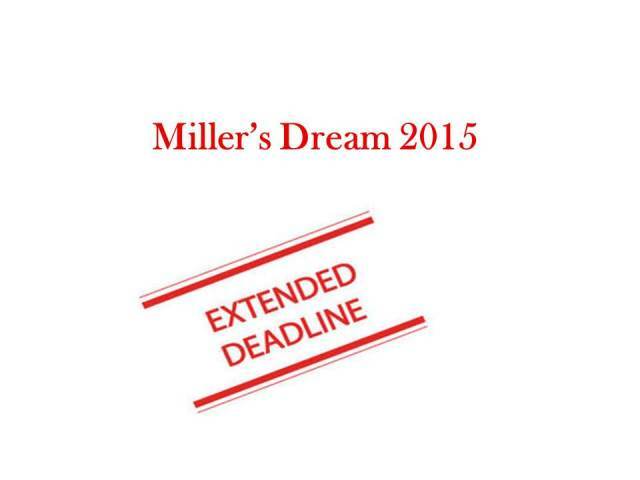 It is hereby announced that the date for submission of papers in Millers Dream 2015 edition has been extended for 4 weeks. Writers can submit their papers latest by 22 February 2015. Complete guidelines for papers are mentioned below. Please provide your initials in the email with paper in this format: Complete name, Institute name, Contact number, Email ID. The submissions are open for students from any university of Pakistan. 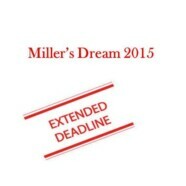 Papers approved by reviewers will be published in Millers Dream Philosophy Journal 2015 edition. Writers of published papers will also get a chance to present their papers in Annual Students Philosophy Conference at FC College in April 2015. You may submit only one manuscript for consideration. Your paper ought to have an original thesis. The thesis must also be philosophical. While you may use other disciplines/subjects to support it, your thesis itself should pertain to some area of philosophy. The author will adhere strictly to guidelines for citing any and all sources used to write his/her paper and a strict non-plagiarism policy will be enforced. If any plagiarism is found by the reviewers, the paper will immediately be rejected. The author must use the MLA citation style. kindly can you guide me what is this about?